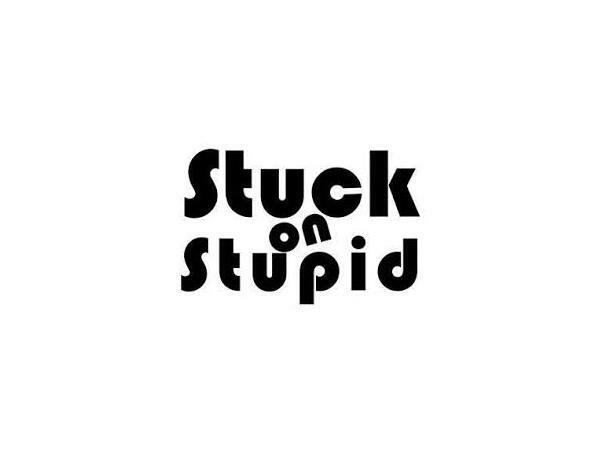 Trivia Temptations.... "Don't get stuck on stupid"
This episode is going to be life changing and impacting. Often times on the path of rightousness there is a trap door that is set up by the enemy for you to get stuck in a rut. You get to the point where there is no productivity. 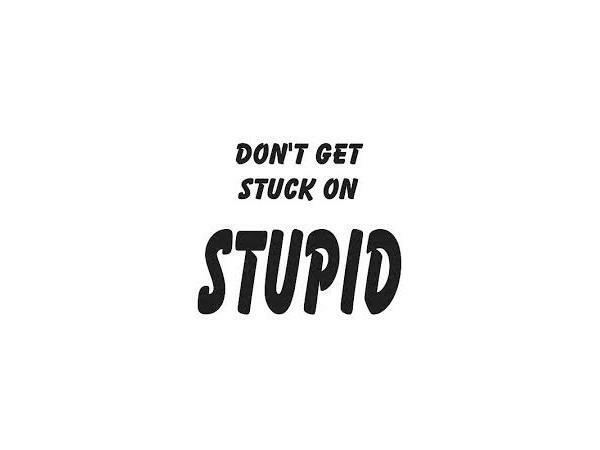 When you are stuck on stupid you tend to make very poor decision and you get stuck in situations that you can not come out of. As you are at the crossroad in your life you will have to choose the direction in which you will take. Often times there are paths that seem right but in the end it leads to destruction. It is very important for the people of God to remain focused and trust God so that you will make Godly decision by following those who are wise and in the Lord, Don't get stuck in the place you are suppose to be passing through.